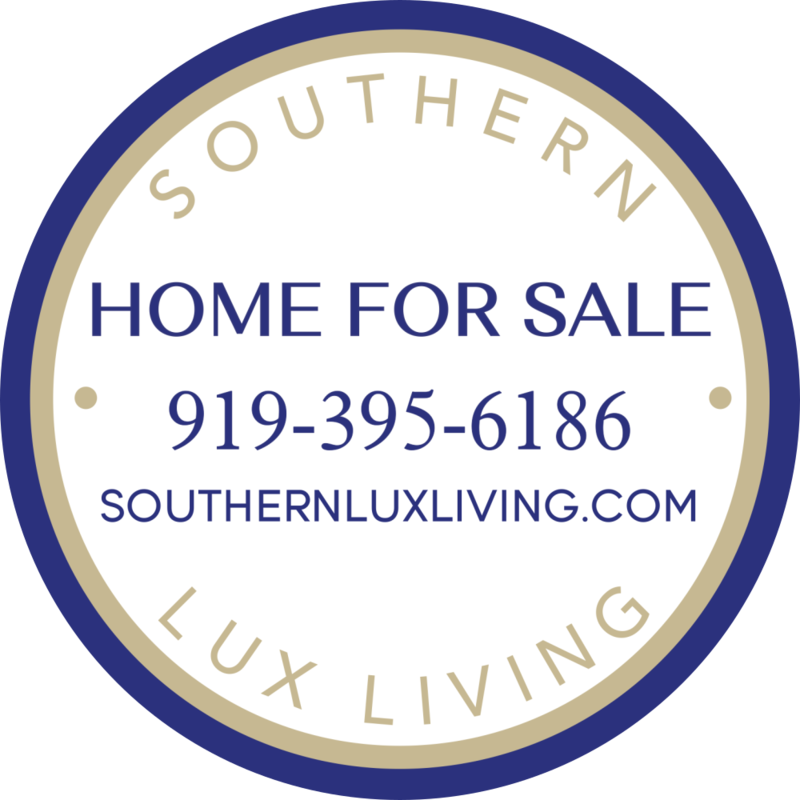 Executive Cary home exudes luxurious elegance w/ a breathtaking floor plan! Sweeping staircase overlooks grand 2 story foyer & family room. Exquisite details abound in formal living & dining areas, well appointed kitchen w/ stunning granite countertops, 1st flr guest/in law suite w/ full bath. Newly added 3 season sunroom, spacious MBR w/ dreamy MBA spa & private office/flex area. Generous 2nd BR's. Massive unfinished attic! 3 car side entry garage. 10 ft & 9ft ceilings. Flat yard! Excellent location! Data last updated: 4/18/19 12:21 PM PDT.